117 left in stock, Hurry! 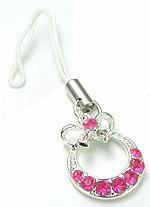 Bow Tie Pink Gem Purse Wholesale Cell Phone Charm Use our cell phone charms to add flare to your phone. Stand out in the crowd, easily identify your phone in the crowd. 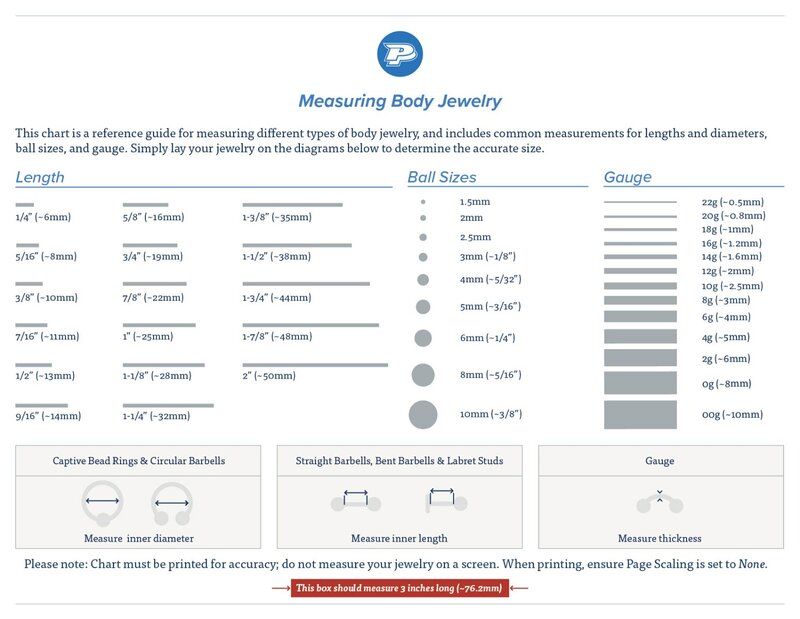 Charm is made from Base Metal. Cord is 2"